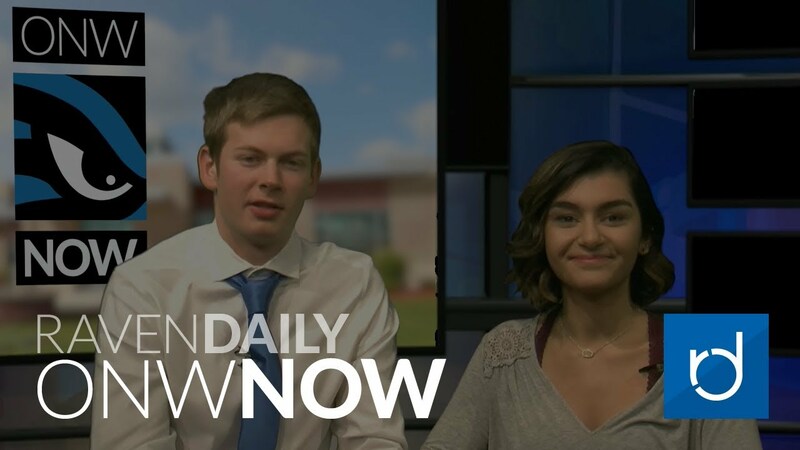 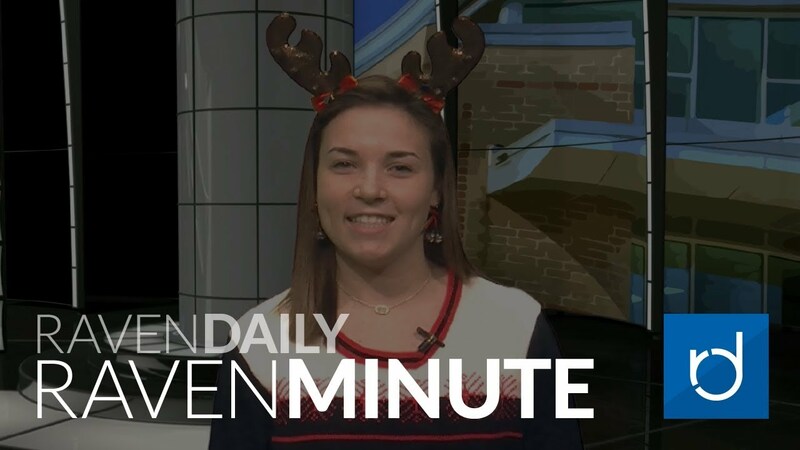 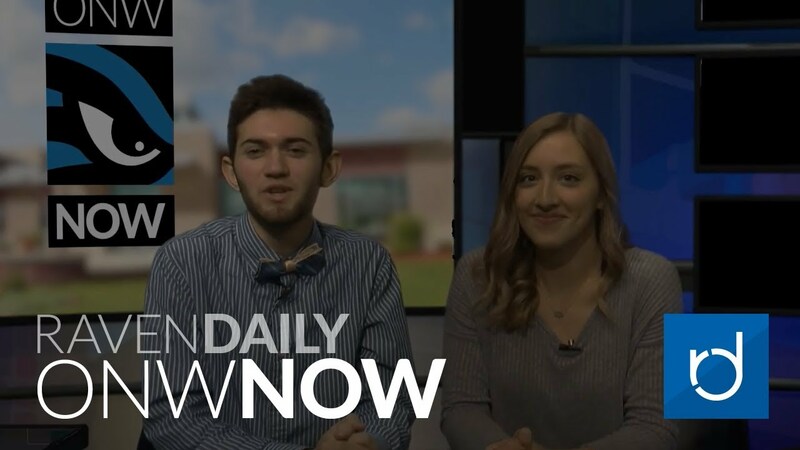 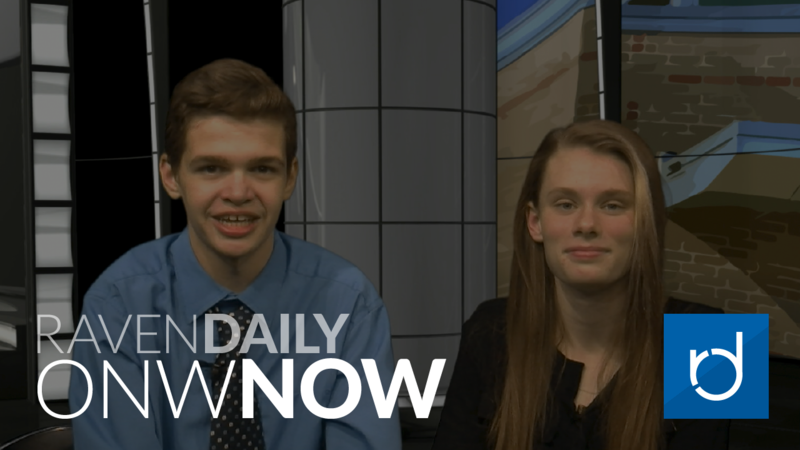 Raven Minute for December 8, 2017 — Band Concert, Scholars Bowl and Ugly Sweater Day. 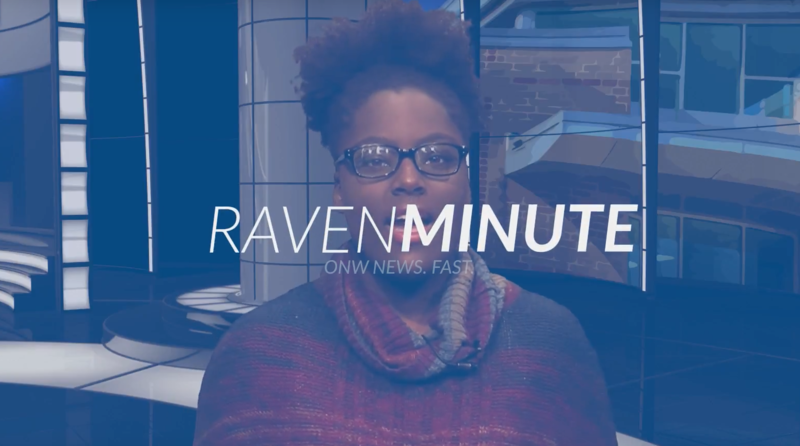 Raven Minute for November 28, 2017 — President Trump, Football Brawl, and Celebrity Baby. 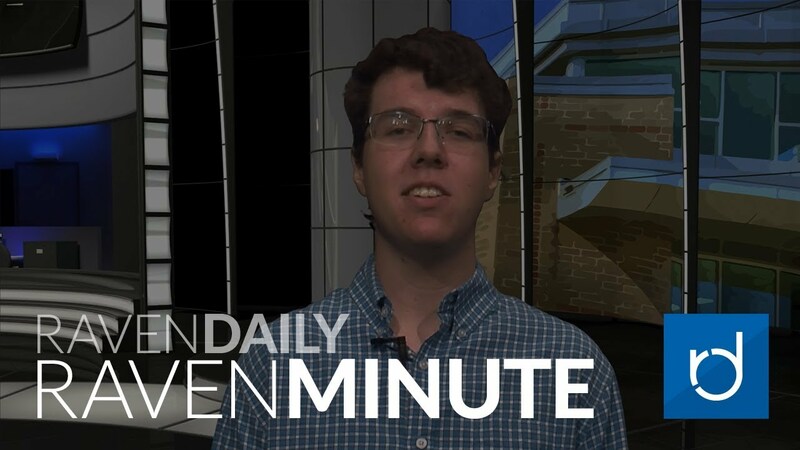 Raven Minute for November 27, 2017 — Costco Shooting, Prince Harry Engaged to Meghan Markle, and Greg Schiano. 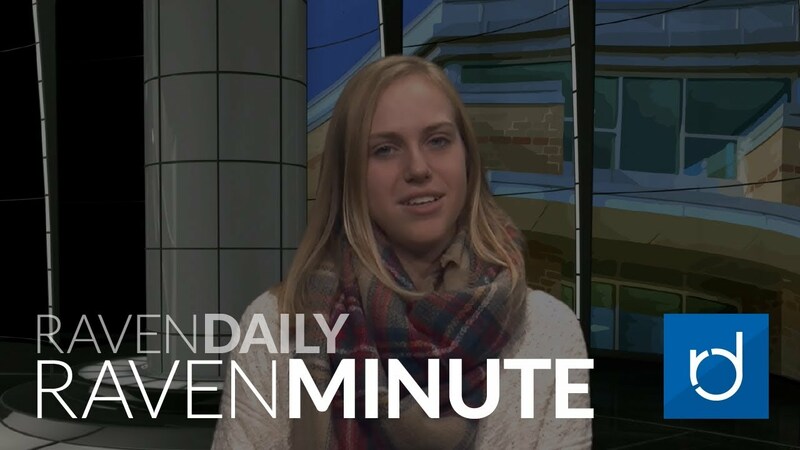 Raven Minute for November 20, 2017 – Stories include State Cheer, Late Night at the Nest, Anna Sarol Talent Show and e-Communication Open House. 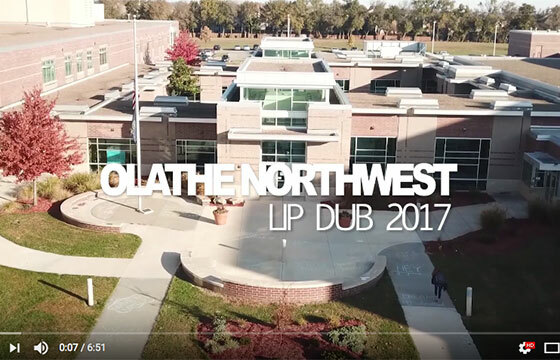 Over 2000 students in 62 athletic/activities came together to show school unity and pride in ONW’s 2017 all school lip dub. 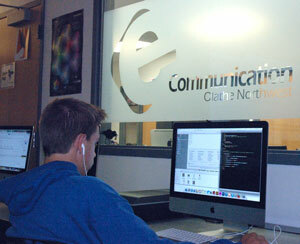 Find out everything there is to know about getting an e-Communication endorsement, along with some changes starting for this year’s freshmen. 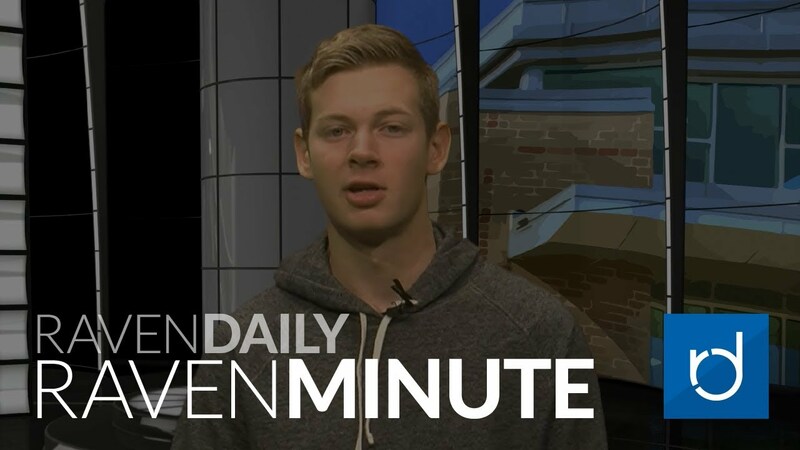 Raven Minute for November 13, 2017 — Stories include First Lego Tournament, Earthquake, Balloon Flight and Cheer Competition.